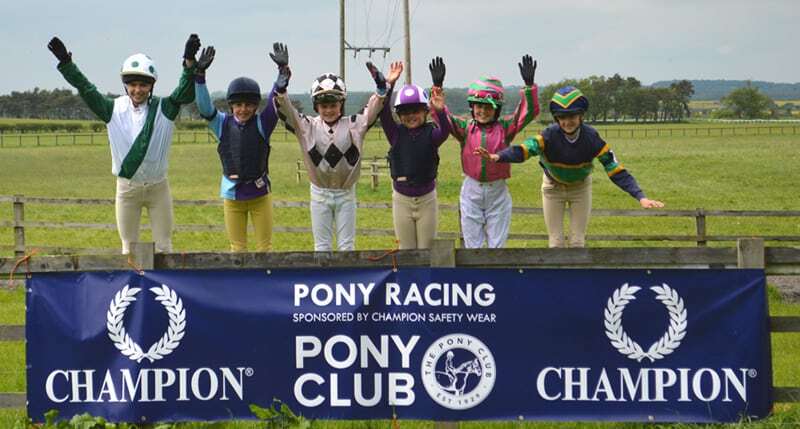 There are a great number of avenues that our members can follow, right through to Pony Club Pony Racing, which is regulated by the Pony Racing Authority. If this is something that your child is showing an interest in, the following information may be of interest to you and your child. If you are interested in attending any of the training and information events, please contact the relevant organiser to discuss your needs. These rallies are open to children from any Pony Clubs.